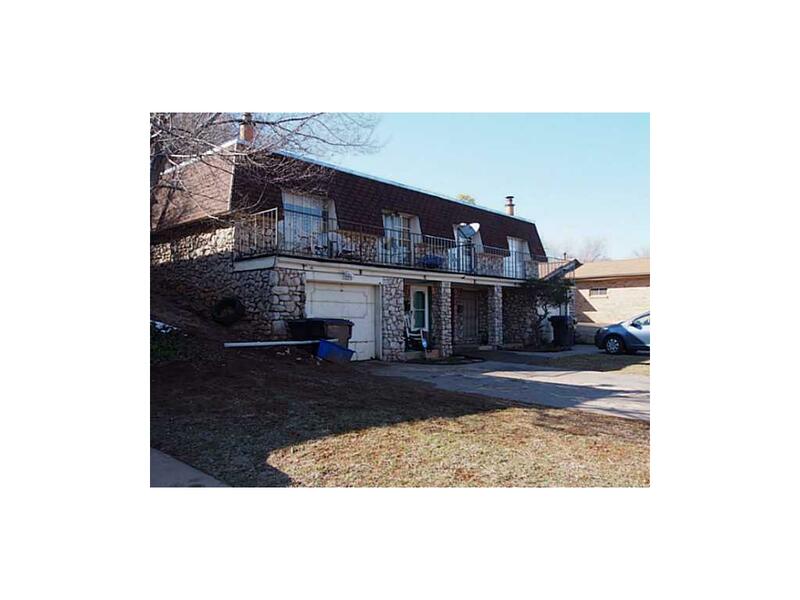 Karyn Seabrooke, with Key Realty and Property Management, just listed 2 Duplex’s, total four units, located in the “Harry Reeders Talk Of The Town” addition in Oklahoma City. Close to NW36th and Hefner Parkway. Property consists of 2 buildings, total 4 units. Monthly Income is $3,025, 100 occupied. List price is $240,000. Over 12% CAP Rate. The seller is local and is relocating to the Dallas/Ft Worth area. Whether you are new to the Real Estate Investment Circle or a Seasoned Investor with an established portfolio here in Oklahoma City, let Karyn help you with your Real Estate Purchases.